"Life wasn't always like this. In fact, when I was younger and shorter and dumber I usually had one or two friends to play with at recess. My grades were good, but nothing special. Then my height and brains took off one summer as if someone watered me with too much fertilizer. Even my dull hair turned redder. To make matters worse--to make matters impossibly worse--my name is Emma Freke. Like, if you say it slowly, Am a Freak." Emma is 12, raised by a single mom, and her friend Penelope (who lives across the street with her two moms) is nine. 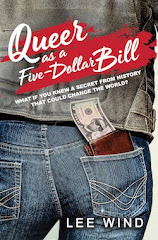 Emma's searching for her own identity, and gets invited to the Freke family reunion - her Father's side of the family, none of whom she's ever met. While Emma desperately tries to find her niche, she discovers that perhaps its better to be her own "freak" than someone else's Freke. 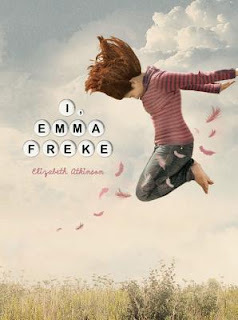 Add your review of "I, Emma Freke" in comments!